Online ordering menu for The Pizza Pasta House II. 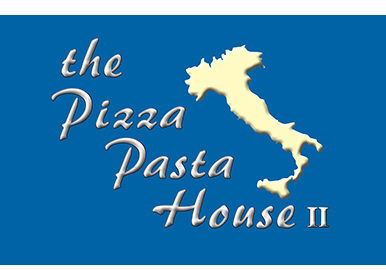 The Pizza Pasta House is a stand out restaurant in the Dresher, PA community. We are committed to providing the best Italian cuisine and pizza in the area! Our menu includes all your Italian favorites with a variety of Pizza, Pasta, Sandwiches, Calzones, Burgers, Hoagies and more. We are located just south of the Pennsylvania Turnpike just north of LuLu Country Club. We are just 2 minutes from Manufacturers Golf & Country Club. Order Online now, carry out or delivery.